With change management tools such as communications strategy, employee performance and engagement, sponsor roadmap, assessments, coaching plans, and resistance management, Teksoft Ventures provides the means to understand and drive change. This is essential to your business strategy. Change is nothing new. We help people plan for it. We specialize in all facets of change management including Organizational Change Management (OCM), Program Change Management, Project Change Management, and Departmental & Team Change Management. We are here to help bridge the gaps, alleviate the stresses of change, and contribute to the success of any project, large or small. OCM encompasses change on a massive scale and provides tools, skills, processes and principles for managing the people side of change. This generally involves managing change for enterprise-wide endeavors such as major software implementations and upgrades, mergers & acquisitions, corporate restructuring, corporate moves, and culture changes. 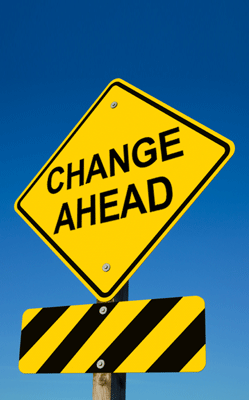 This type of change is employed to transition the people within the organization and those they serve/service during the change process and continues after the change occurs. Programs are loosely defined as a group of projects. 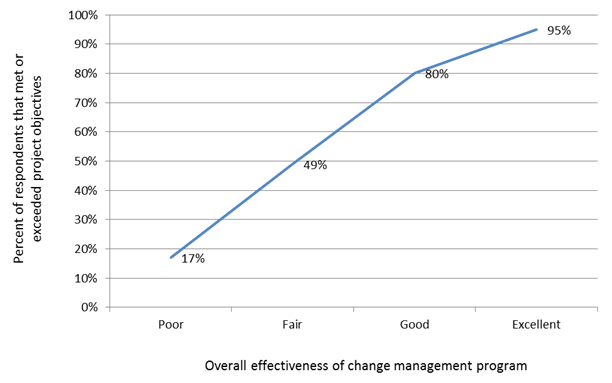 Program Change Management employs tools and techniques to manage the impacts of change such as scope, risk, schedule, and cost. Impacts on the program objectives and budget are balanced to achieve the required level of change with a successful outcome. Almost all projects experience some degree of change during their lifecycle – some experience change on a regular basis. It is imperative that project changes be evaluated prior to implementation for relevance to scope, ability to achieve quality results, risk to overall success, cost (either financial or task-based), and benefit to the overall project outcome. Departments and Teams experience change regularly. In order for change within Departments and Teams to be successful, it is necessary to have a complete strategy to deal with change in order to insure adoption of the change and improve the success rate of the change. To learn more about the Prosci Methodology, please visit their website here.